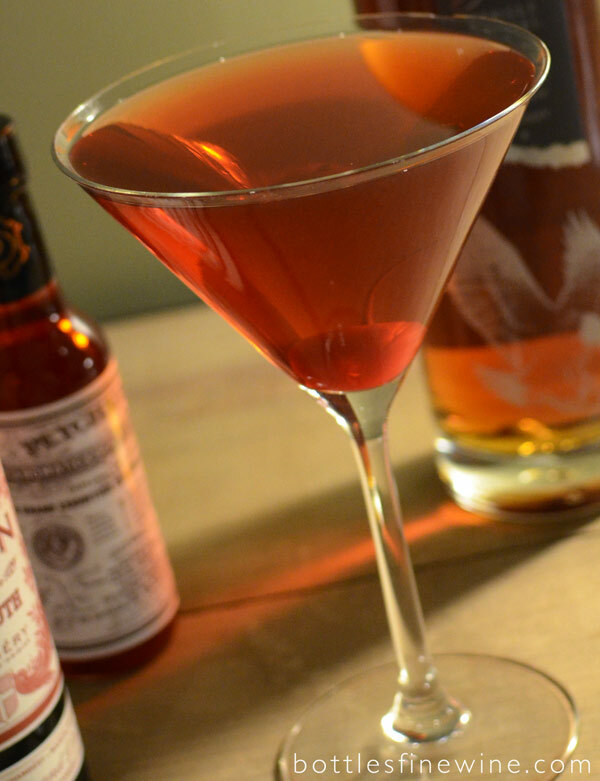 A classic cocktail, Manhattans are easy to make, easy to drink, and can be simply modified to suit one’s taste. 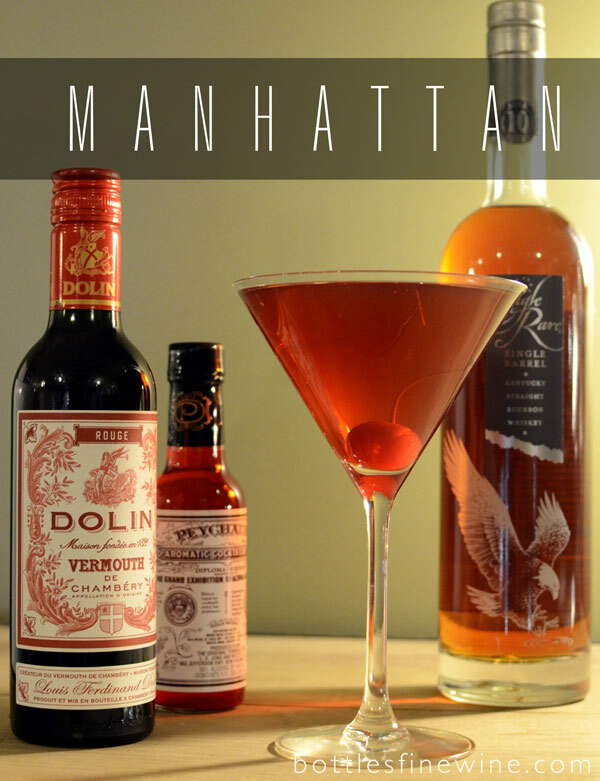 The hallmark of a Manhattan is cold, cold Bourbon, whose toasty, oaky vanilla notes are being balanced by the vermouth’s sweet herbal flavor, with the bitters holding to sweetness in check & the cherry adding a touch of fruit. Stir over crushed ice & strain into a cocktail glass. Garnish with a Maraschino cherry. 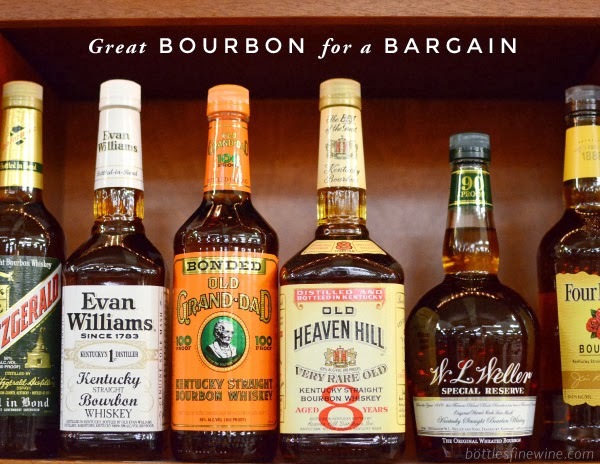 The particular Bourbon (or Rye!) is up to you, as is the brand of vermouth & bitters. I like to make my Manhattans with Eagle Rare (when I’m feeling fancy) or W.L. Weller Special Reserve, both from the Buffalo Trace Distillery in Kentucky. Eagle Rare is a Bourbon that exhibits pronounced flavors of fruity cherry in the finish, and is therefore well suited to a Manhattan. W.L. Weller is a wheated whiskey, meaning that a portion of wheat has been added to the corn & grain before distillation. This softens the whiskey, and makes for a very light & refreshing cocktail. For Vermouth, I very much prefer Dolin Rouge. It’s less sugary sweet than many of its counterparts, with a delightfully full, herbal flavor. When mixed with bourbon & Peychaud’s Bitters (a true American original, lighter & more floral than Angostura bitters) you get a killer combination. The great thing about cocktails like the Manhattan is that you can alter them to be stronger or weaker, more or less fruity, sweeter or drier, as your taste or the occasion dictates. They can also be made in advance, left in a pitcher in your fridge, and doled out as necessary – saving you lots of time mixing when company is over. Find more videos and cocktail ideas on our YouTube channel and our Cocktail Recipe Page. This entry was posted in Cocktails and tagged bourbon, cocktail, ingredients, manhattan, recipe, whiskey on November 27, 2012 by Liam Maloney.